Les Dames d’Escoffier International is a worldwide society dedicated to fostering the advancement of women in culinary professions through educational and charitable activities. Les Dames d’Escoffier Chicago’s member base includes leading women in the culinary, foodservice and beverage industries. 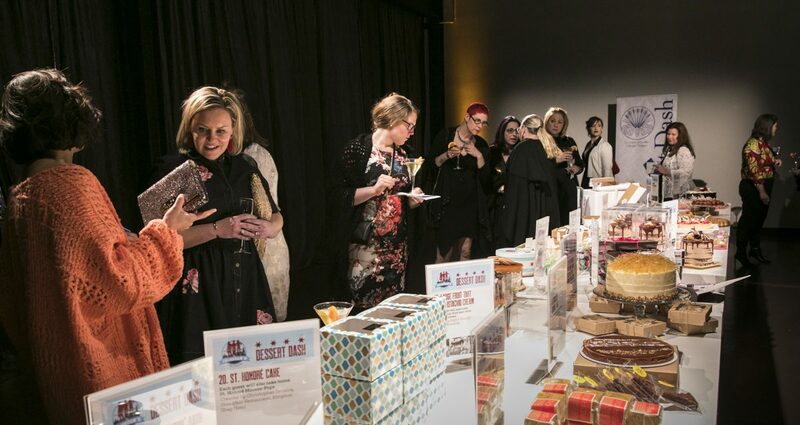 A variety of events are offered by Les Dames d’Escoffier Chicago during the year, with some events open to the public.